Y’all ready for this. 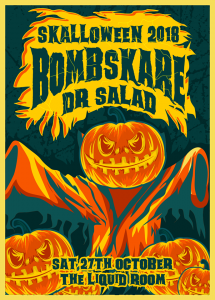 Once again, it is almost time for us to descend on the capital for our favourite night of the year, Skalloween. Suffice it to say we cannot wait. 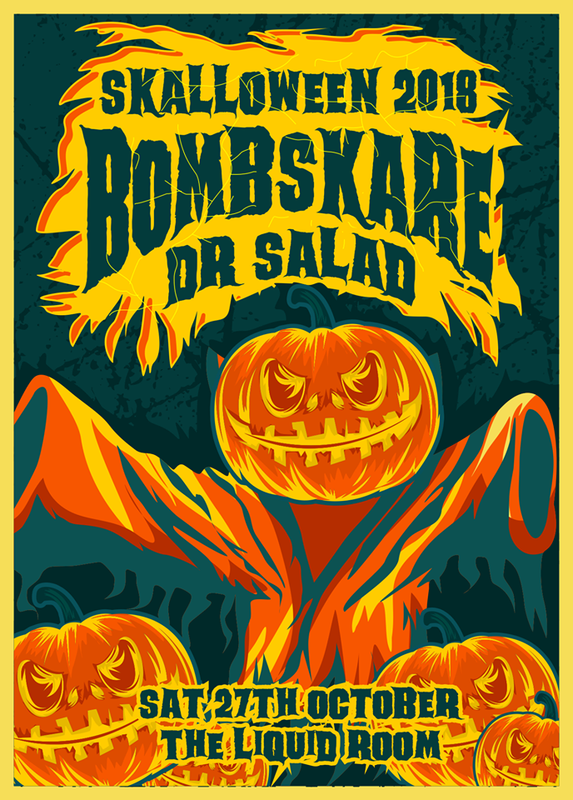 We’ll be joined by the excellent Dr Salad The only question to be asked is, what is everyone wearing? Over 14s are welcome with an adult.